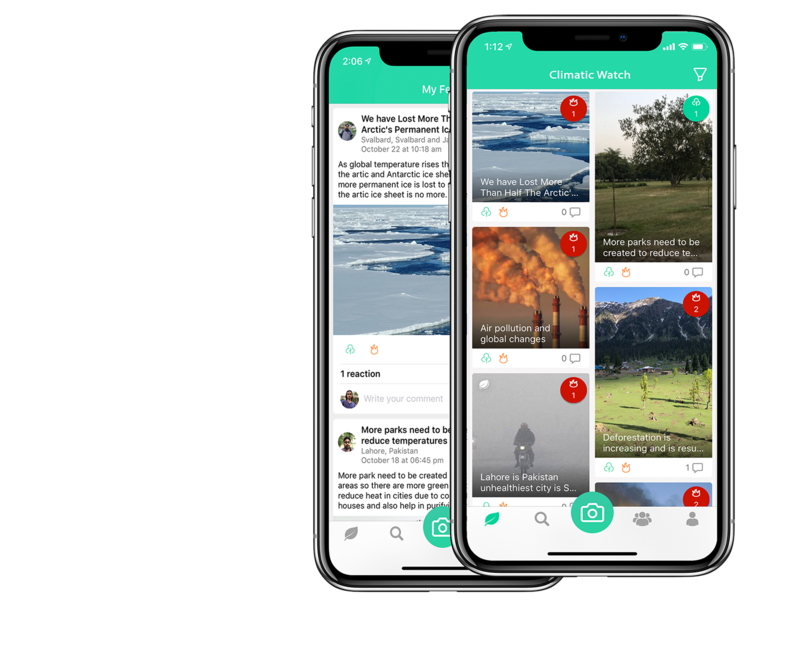 A complete social media platform with a goal to bring people together and raise awareness about climate change and how it impacts our environment and ecology. View posts from throughout the globe posted by ordinary people. 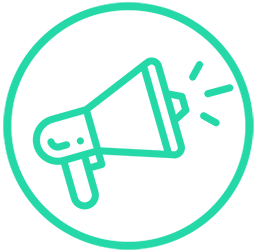 Grow you network and follow people of interest. Filter your feed based on your criteria. View posts from people you follow. 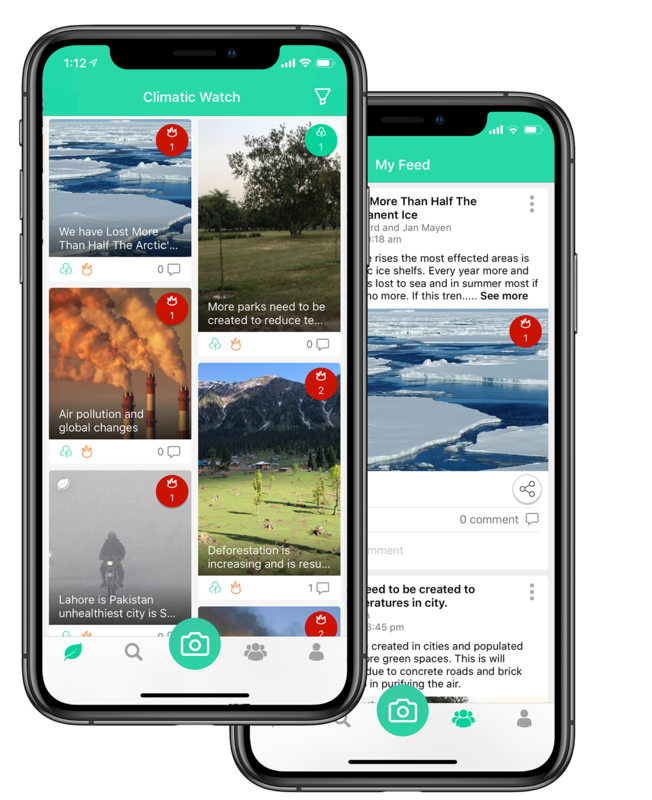 ClimaticWatch is FREE for everyone. Join the network and start creating an impact. Share your thoughts about with other people so collectively we can all make a difference.